This apartment is in Sarasota. The closest park is Colonial Oaks Park. 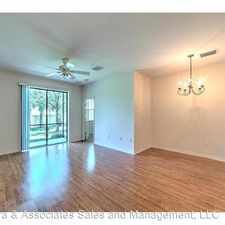 2543 Golden Poinciana Place has a Walk Score of 3 out of 100. This location is a Car-Dependent neighborhood so almost all errands require a car. Beautiful 3 beds two baths home with pool in the highly sought after community of wood Estates. This fully remodeled home features a spacious floorplan with a 1st floor master and 2 additional bedrooms on the 2nd floor. The newly up-to-date kitchen features stai ess steel appliances, premium granite counter tops, and large a granite peninsula with 4NMBVX breakfast area. The 1st floor master features a large walk in closet. Both bathrooms have been completely remodeled with granite topped vanities and custom tile work. The splendid pool, large pool deck, and large backyard are perfect for entertaining family and friends. Amazing location in a great community. Pets are case by case. text, or email Evan. 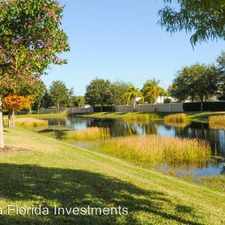 Explore how far you can travel by car, bus, bike and foot from 2543 Golden Poinciana Place. 2543 Golden Poinciana Place has minimal transit which means it is possible to get on a bus. 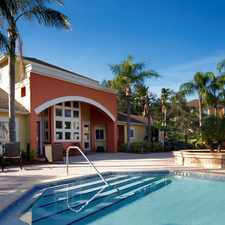 2543 Golden Poinciana Place is in the city of Sarasota, FL. Sarasota has an average Walk Score of 52 and has 51,917 residents.